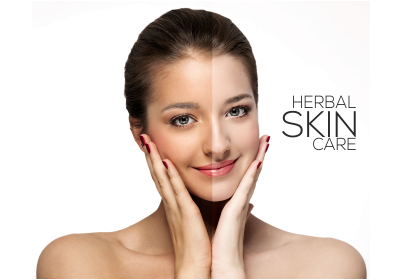 SSCPL Herbals India is particularly known by its clients for its multi-dimensional product development approach incorporating herbs, oils and fruit extracts to support the innovative and skin friendly range of cosmetics and wellness products. The products manufactured are based on natural ingredients and fruit extracts, oils derived from wooden churners, pure essential and cold pressed oils and herbs such as Tulsi, Neem, Clove, Cinnamon, Bramhi, Heena, Jatamasi, Licorice, Manjistha, Aloe Vera, Shikakai, to name a few. 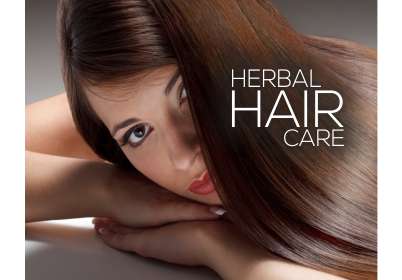 The extracts used are 100% Botanical & Herbal and many of them are Certified Organic Ingredients. Catering to various markets segment such as economy, premium and luxury, we manufacture more than 900 SKU’s that cover Skin, Hair, Baby and Personal Care. This celebrated range includes herbal soap, shampoo, conditioner, serum, relaxer, lotion, sunscreen, cream, mask, oil, facial, manicure pedicure, body wrap, bath salt, salt and sugar scrub and many more. The manufacturing facility is well equipped and abreast with latest technology based machinery to support the production of customized as well as branded formulations. Our research capabilities include a team of herbal experts backed by a rich source of herbal raw material inventory. Together, they provide a superior blend of quality products for complete personal care. The GMP and ISO certified facility is built and operated in accordance to FDA regulatory guidelines. Over the years, SSCPL HERBALS INDIA has evolved and grown in terms of its capabilities and its presence. The retail sales division is supported by a wide marketing and distribution network and also includes a strong team of more than 450 experienced sales agents who ensure prompt availability of our products at retail outlets. The contract manufacturing and private labeling division supports individual clients and turnkey projects with formulations, product design, market and lab testing and branding facilities to cater to market specific requirements. The export division is already catering to clients from the GULF, USA, UK Canada, Indian Sub Continent and South East Asia.